For the last seven years, STAMINA has established itself as one of the United States' premiere drum & bass brands. 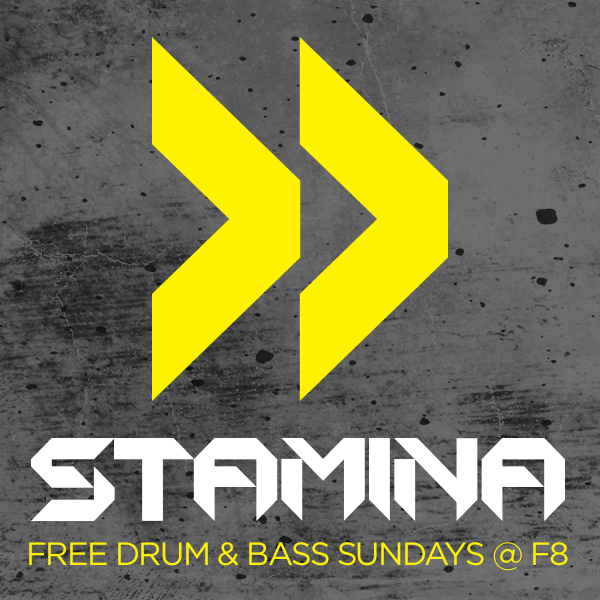 With a stocked roster of residents, the scene's biggest guest names, and a proper heavy sound system, our weekly STAMINA SUNDAYS free parties are not to be missed. And be on the lookout for STAMINA XL, one-off events at some of San Francisco's best venues.